If you haven't already, you simply must visit one of these amazing restuarants. The atmosphere is wonderful and the food is gorgeous. 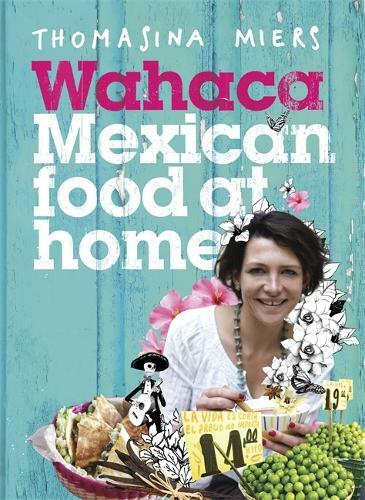 With her beautiful book you can now re-create mexican street food at home.